It’s the middle of January and things aren’t looking good. This is (probably) as cold as it gets, which should be a consolation but it doesn’t feel like one as you fill up your hot water bottle, shivering. Christmas already feels like forever ago and it’s way too long before your summer holiday. On top of that you’ve got boiler problems. We hear you. Worry not, We’re here for your boiler repair Bromley, and other South London neighbourhoods. With in-house engineers, all who are fully trained and qualified, our team gets the job done as quickly and efficiently as possible. So give us a call, and while you’re waiting have a look at our top tips for keeping your boiler running smoothly all year long. If you look after your boiler it will last longer, saving you money on call outs, and energy bills. 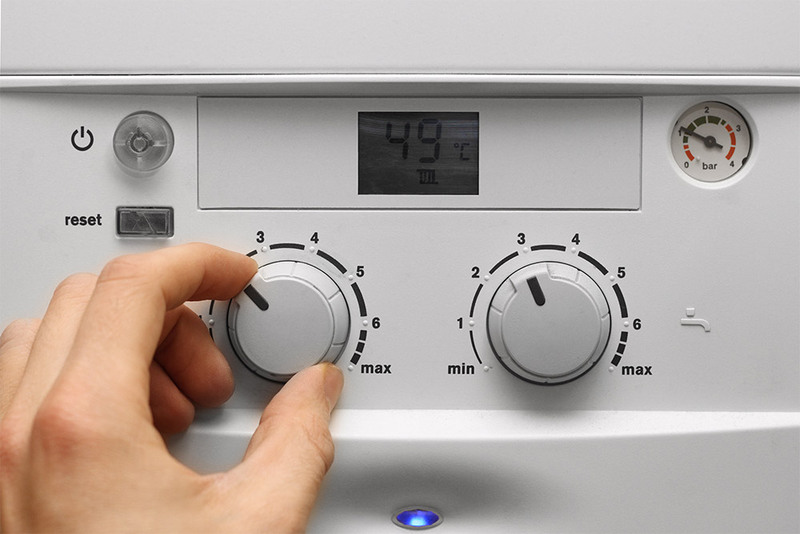 Switch it on in regularly over the summer This might seem counter productive, but switching your boiler on once a month for 15 minutes during the summer months will ensure everything is functioning properly. And if it’s not, you can call someone out without having to suffer the freezing cold! ALWAYS use a professional Everyone has that one friend- Jack of all trades. But Jack’s going to do himself a mischief if he prods around your boiler without proper training. Not to mention the added cost of fixing his mistake as well as the original fault. Ultimately, a good quality boiler only needs an annual flush and or assessment. It is worth spending money in the first instance to save in the long run. Pro Heating offer finance on all Worcester Bosch products. Read more here. So if you need a boiler repair Bromley, give Pro Heating a call. We’re your friendly neighbourhood repair men.